As Americans, it was kind of programmed into all of us to have an intense pride in our nationality. But if you hop across the pond, you’ll see that the world is a much a bigger place than the country we call home. 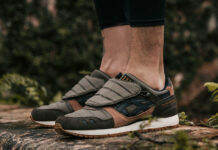 Let’s go on a little trip to Europe, with Dank Customs, as we break down his newest custom sneakers, attributed to the many brands of Europe that have collaborated with Asics Footwear. 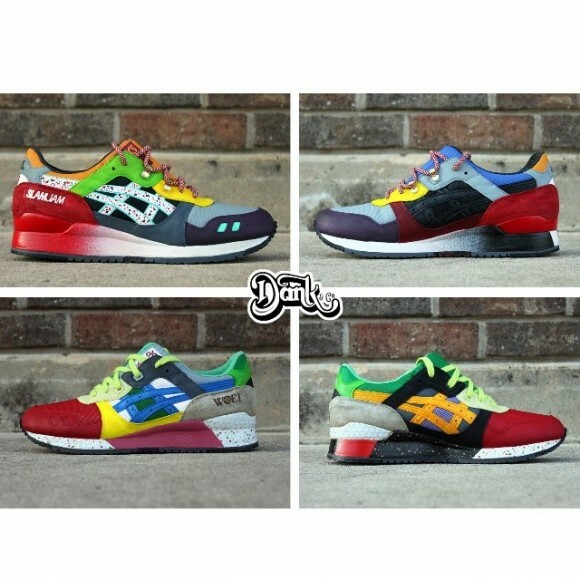 The Asics Gel Lyte III “What The Euro?” customs by Dank Customs have a collage-like make up with it’s uppers, incorporating past noteable Asics Gel Lyte IIIs. 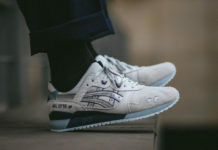 Dank wanted to customize each panel on the uppers to reflect collaborations between Asics and European brands, like Atmos and Colette, plus many more. 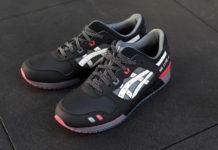 In total, there are 13 past Asics Gel Lyte IIIs referenced in this pair of shoes. Tones of red seem to be used the most, but shades of green dress an ankle collar, a purple toe cap on the right shoe, and more are packed into these shoes. 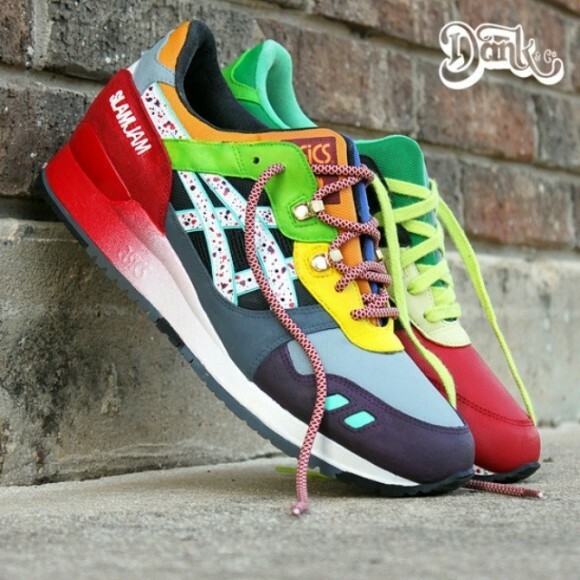 The concept of these shoes is amazing, and Dank Customs pulled this theme off quite well! Just considering the amount of effort placed into these to represent over 13 brands in one pair of shoes is mind blowing. 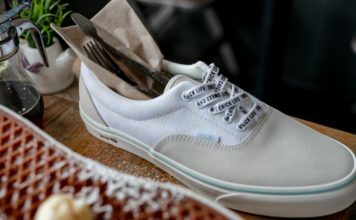 Keep scrolling to check out some more shots of these shoes!